The best facilities, equipment and above all, unbeatable service! From recording to mastering to mass CD duplication and design, i-Choose Music offers the one-stop solution for releasing your material. 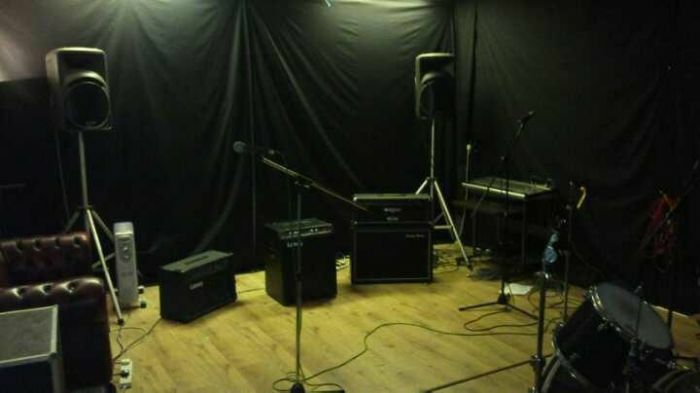 01 Rehearse The best facilities, equipment and above all, unbeatable service! Why us? Our engineers are extremely talented, and in successful bands that have worldwide record deals with established labels. Our guys listen to what you want and know how to get signed...they've don't it themselves with music they have personally engineered and produced - these guys are releasing stuff worldwide recorded on the gear in our studios - nothing fancy...just exactly what is needed, used the right way with the right expertise - people you should be working with, a place you should be recording in. Record in an exclusive, secure and inspiring environment at our ITV media centre based studios and make the most of your recording experience. We have full liability cover and adhere to Health and Safety regulations. Don’t be fooled into paying over the odds prices just because a studio has a (often unreliable) large vintage mixing desk, pointless outboard and be recorded by a vintage engineer or an arsey kid with no musicality - you don't need any of that to record a great EP or demo! Call us now on 07970 59 00 36 or 07903 43 27 86 or 07929 34 74 72 for more details. Congratulations to our very own James from Kyshera and Matt from The Reasoning on their recent deals. Kyshera have signed a licensing deal for their forthcoming Album to be released mid-March. Follow them on facebook for more details and keep posted on launch party dates. The Reasoning have all just signed a worldwide record deal which will no doubt see them build on their success having sold 40,000 albums already working independently. 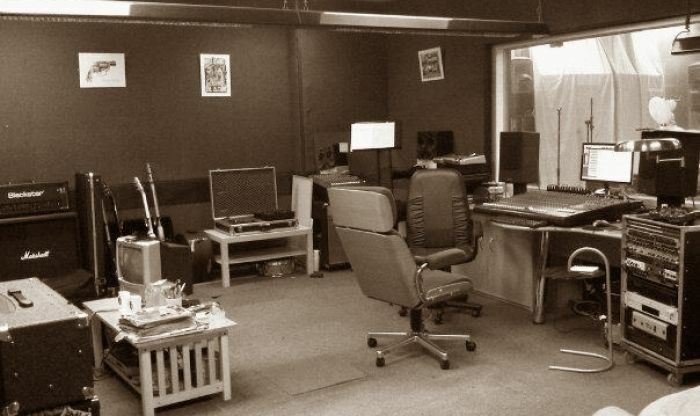 We have been privileged to have worked closely with James, Matt and their bands for around two years now and many other bands and solo artists have benefited from working with these guys in the recording studio. ICM wishes them the best of luck in 2012 and will be right there supporting them.